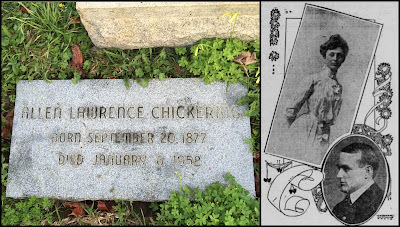 Allen Lawrence Chickering was a noted attorney, whose parents, William and Caroline Pickering, were early Oakland pioneers. He maintained a keen interest in history with his involvement in the California Historical Society, where he served as President for eight years. He was also a longtime member of the Save-the-Redwoods League and the Sierra Club. 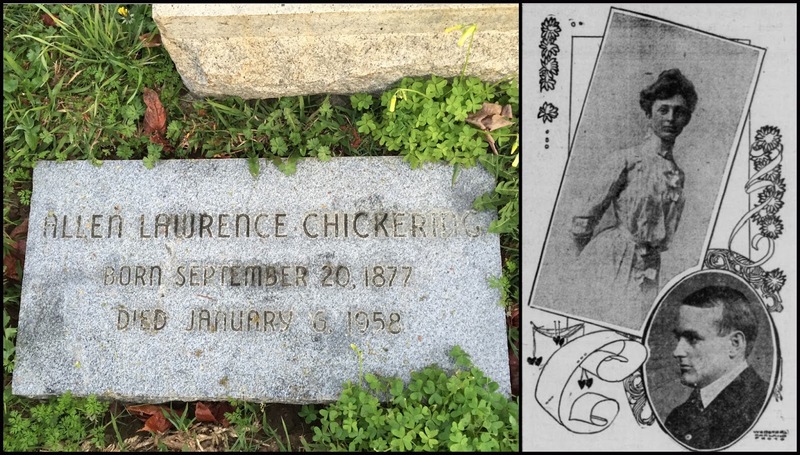 Chickering was born in Oakland on September 20, 1877 and was a descendent of John Chickering who came to America from Suffolk, England in 1659. His father William Chickering came to the Bay Area in 1873 where he founded the Chickering & Thomas Law Firm. Allen Chickering joined the firm in 1903 and became the managing partner when his father died in 1917. Chickering also had a deep love of botany, especially wild flowers. He was nicknamed "Calochortus Albus" by his friends. The flower is more commonly known as the Fairy Lantern. Chickering wrote a treatise on the flower, which was published. The plant Cleveland Sage is also known as "Salvia x clevelandii Allen Chickering." 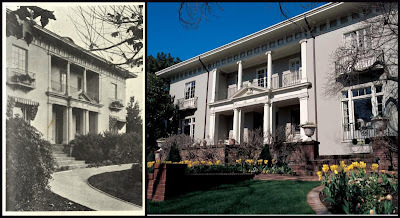 Juia Morgan designed twenty homes in Piedmont between 1907 and 1930. In 1911, she designed the Chickering home at 11 Sierra Avenue in the Late Italian Renaissance style. The facade of the house was inspired by the country villas of Italian architect Andrea Pallado. 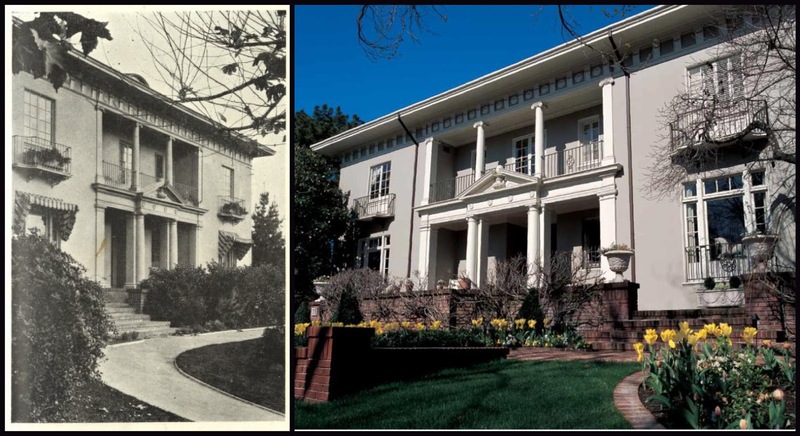 Gail Lombardi's Piedmont historic survey notes, "This home has an elegant entry, large windows and shows Morgan’s delicate use of ironwork in the balconies. Miss Morgan continued to work for the Chickerings, later designing the garage, tennis courts, gardens, and other alterations in the 1920s." 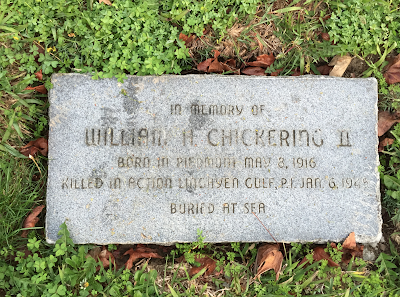 Chickering died on January 6, 1958 after suffering a stroke on Christmas Day. His wife Alma died six months earlier. The couple were married for 54 years. After his death, the State Park Commission headed by Oaklander James Knowland, named a redwood grove in the Prairie Creek Redwoods State Park in his honor. 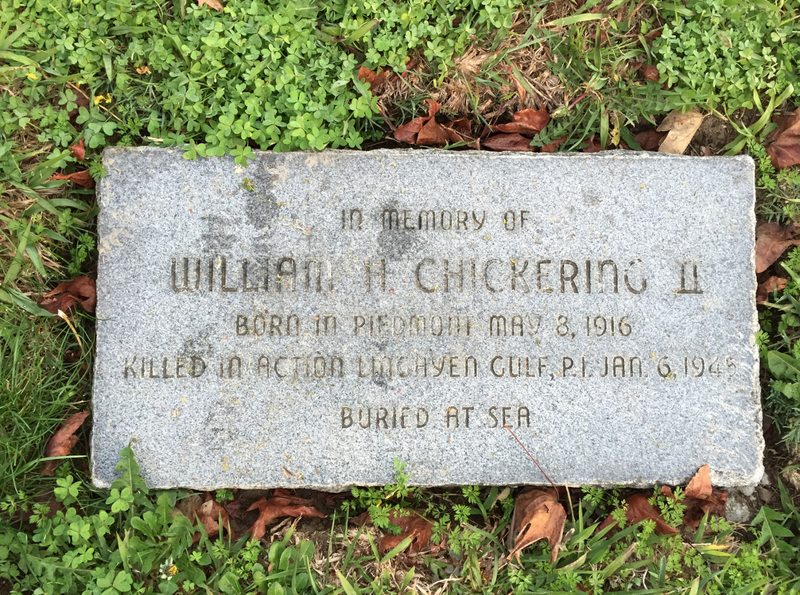 His son William Chickering II was killed in 1945, while working as a war correspondent for Time magazine. He died during an enemy attack on warships in Luzon, The Philippines.